Pearl is a sixteen year old that is part of a circus along with her adoptive parents. But there is no fun and games. She is abused and forced to show her special abilities when she is in deep water. She can’t take it anymore and runs away to find out more about her real parents. Although wanting to live a life of obscurity, she can’t seem to pass up helping people and animals. When she saves a young boy from drowning, she draws the attention of Chase Thomas. Chase is eighteen years old and trying to please both his aunt and himself. But when he learns about Pearl, he can’t help but try and figure out what her secret is. The question is if he means to be a friend or sell his soul for a killer story. Meanwhile, there is a war brewing in the Pacific Ocean and Pearl is meant to be part of this war. To what end depends on who gets her first. I liked this book. It is a new idea of mermaids. Pearl was strong yet wrapped up in self-doubt. There were times that I got irritated with her and how she could be in a pity party for herself, I do think this was a good part of the story. This poor girl has known nothing but abuse, it makes sense. Although it’s hard to see if Chase is going to use Pearls info against her or with her, he was a good co-star. This is a good beginning to a series. It’s still rough but you have to start somewhere. I will be getting the next books in this series because I want to know how it progresses. Princess Coral wants one thing. Actually two. Her lost sisters. Locked in her underwater castle by an evil regent intent on seizing control of her kingdom, Coral is determined to break free and find her siblings. When she tries to escape, she’s seized by her childhood crush, Finn. Princess Coral wants to find her missing sisters to prove that she is the princess but she is being kept under lock and key at the castle. She is also being talked down to leading to a lot of doubt in herself. But then she gets kidnapped by an old crush, Finn. Coral is hurt from her past with Finn and wants to trust him but it seems as soon as he starts gaining ground with her trust something happens and he is back to square one. Coral doesn’t know what she feels for Finn but she decides to use him to help her find her sisters. I love how although Coral has had her head filled with doubts she still steps up to prove she is a princess. It was so great watching her grow into her role. I also liked the interaction with Finn. He has clearly hurt her in the past and she is cautious to get invested in him. But you can tell that they are good for each other. I also loved the progression of the story of Mollusk. This is a great series and one that I recommend for anyone that likes young adult fantasy stories. 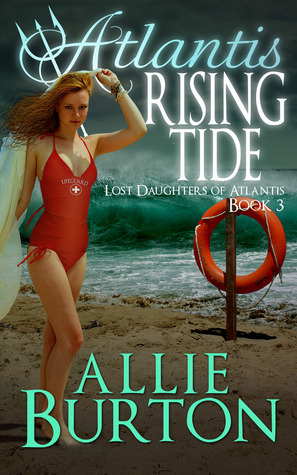 I can’t wait to see what happens next in Atlantis Rising Tide. Maris has a normal teenage life and is terrified of the ocean. But she is surprised to learn that she has some strange abilities in the water, the first one is that she is a super swimmer and gets a job as a life guard. Her boss Cuda thinks that she is one of the missing princesses but before he can confirm this Maris rescues Dirk Devilla. Of course Maris is torn between the two guys. She also learns about her special abilities in the ocean. Can Maris come to terms with her history and reunite with her sisters? Maris’ parents kept her away from water for years and you can tell that when she learns the truth she is hurt. But they truly loved her and did it for her protection. She does have to make up her mind if she wants to stay with her adoptive parents or fulfill her destiny with her sisters. Plus you have a nice romance with Cuda to add to the story. 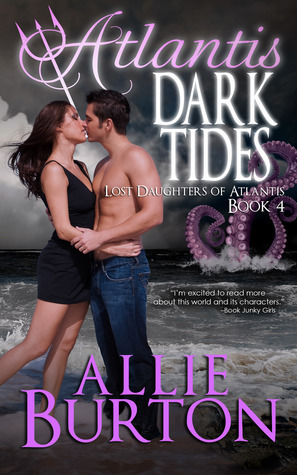 This is a great series I cannot wait to get into book four – Atlantis Dark Tides. 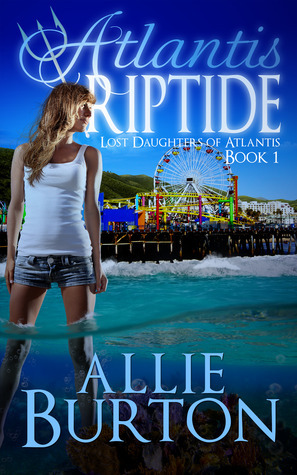 If you like young adult stories with mermaids look no further. Nagged by her evil mother, Sky wants one thing above all else. To destroy the society that rejected her and stole her rightful inheritance. Going undercover, she uses a lowly human to draw close to the recently discovered trio of Atlantean princesses. Once she learns what she needs to know about her targets, she will kill them with no remorse. Except she does something stupid when she saves the human and exposes her special powers. Sky has been raised by her mother and told all of her life that she is a monster, a sea witch. How normal mermaids are and how they would treat her if they ever saw her. Although she wants to be normal, her mother’s hatred has poisoned her opinion of others. While out on her mother’s bidding, she catches the eye of Prince Reef, who is from another kingdom spying on which side his people will align with in the upcoming war. The more that Sky is away from her mother, the more she starts realizing how everyone really is and her own opinions and plans change. I can’t help but feel bad for Sky. Her mother has her own secrets to keep and what better way than to ensure Sky doesn’t associate with the Atlantians? But when Sky is on the orders from her mother, she starts to realize that things are not like she has been told. I really liked Reef. It’s nice to know that there is so much more to this world than what we have been introduced to already. Sky and Reef’s relationship is a balancing act of trust. But I have to say that learning about her relationship to the three princesses made a great addition to this world. This is an amazing young adult series. I have loved it from book one and can’t wait to get my hands on the next book – Atlantis Glacial Tides. 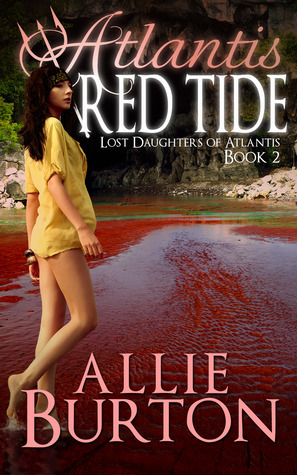 I received Lost Daughters of Atlantis from Candid Book Reviews for free. This has no influenced my opinion of these books. 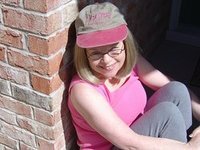 Linda Browning’s writing talents took a backseat to salaried jobs for more than 42 years. She knows she has a lot of writing to make up for and the words, sentences, and paragraphs are falling from her head at an alarming pace. She lives with her husband of forty years. They share their Tennessee residence with a 32(+)-year-old amazon parrot and a 20-year-old finch. Olivia Honeycutt is an investigative journalist that purchased an Ouiji board on a whim. She learns that the prior owner was murdered and her case was never solved. While using the board Olivia connects with the ghost of the victim and proceeds to solve her case and get a little bit of fame. Now Olivia has been asked to look into the death of Henry Meyer. 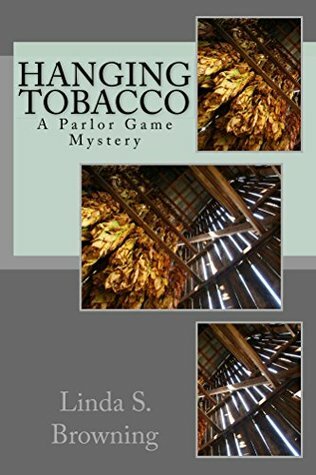 Henry was found hanging in his tobacco barn but something sounds fishy. So Olivia gets out the Ouiji board and talks with a man at a barn. The more she talks to him the more she thinks he was murdered. But the more she digs the more she learns that someone wants to keep the truth hidden and won’t stop at hurting her to do so. 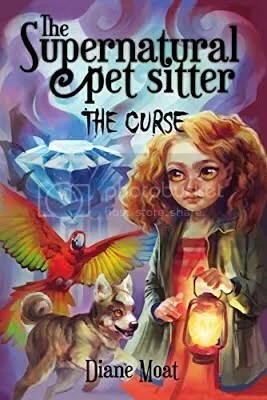 This is a good paranormal cozy mystery. After solving the first cold case, Olivia is eager to jump into Henry’s case. Of course she is going to have her hands full since the barn was torn down years earlier and conveniently turned into real estate from a developer that was eager to get his hands on it. But Olivia doggedly pursues the truth even when she becomes a target. Overall this is a good little cozy mystery. It kept me involved and curious to see what was going to happen next. 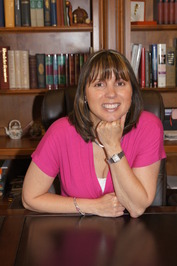 I’m interested in seeing what Linda S. Browning has in store for book two. 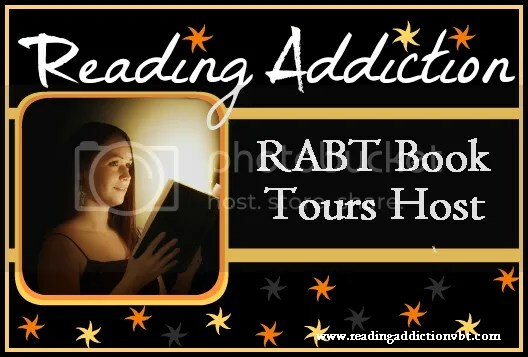 I received Hanging Tobacco from Reading Addiction Virtual Book Tours for free. This has in no way influenced my opinion of this book.